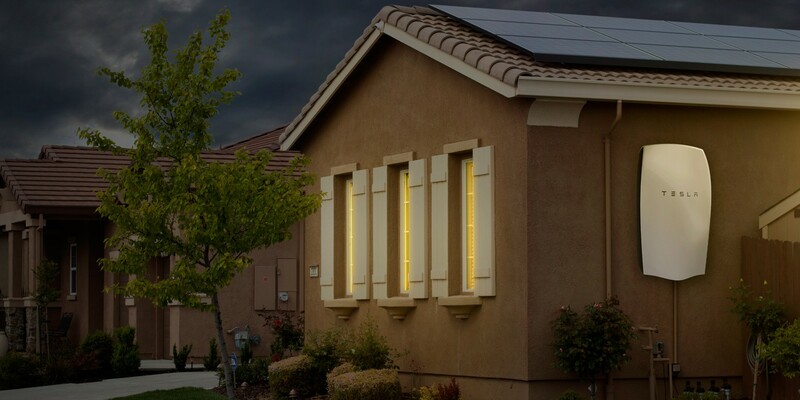 Solar installer SolarCity announced this week a new package combining solar panels, battery storage, smart electric water heaters and the Nest Learning Thermostat in order to “prevent energy from being exported back to the grid”, says the company in a new press release. Last week we reported that SolarCity more than doubled its battery pack business with Tesla Energy in 2015 versus the previous year, and the trend is set to continue as the solar installer confirmed today that it selected Tesla’s energy division to supply its massive energy storage project on Kaua’i Island in Hawaii. We learn through a new report from Pacific Business News that Tesla is opening its first store in Honolulu. The store will be Tesla’s second retail location in Hawaii, but the first official retail store, since the current location in Waikele in Central Oahu is mainly a service center with a showroom. A great ground look at what’s happening in Hawaii, the state where energy costs the most and where there is plenty of solar energy. Over 12% of Hawaiians have solar power which is 20x the US national average. 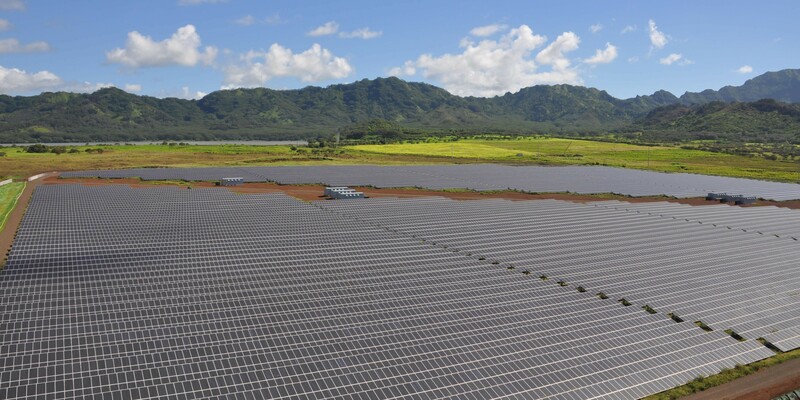 If you count all the rooftops on Oahu together, Solar is a 300MW plant that is more than double the size of the next biggest plant on the island. If you are to set a goal for the production of renewable energy, why not make it 100% of total production? This is exactly what Hawaii did this week by enacting a law imposing requirements for electric utilities to supply the state with 100% renewable energy by 2045. Hawaii is already a leader in clean energy with 22% of their electricity production coming from wind, solar, geothermal, and other renewable energy resources. 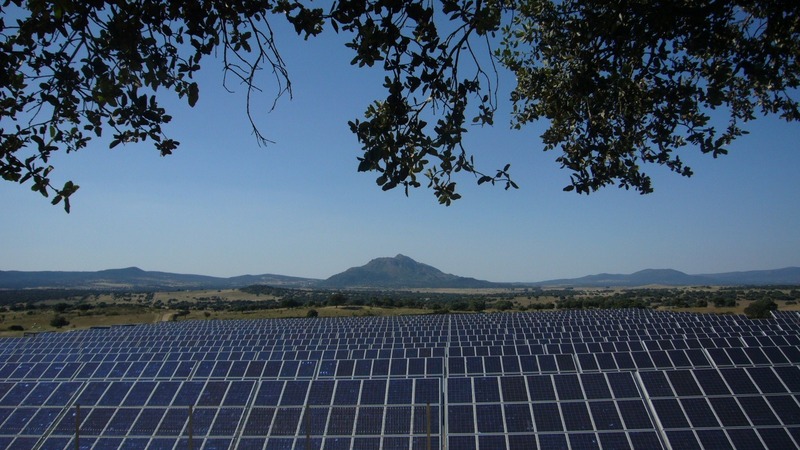 The new policy, Act 97, would require electric utility to produce 30% of their energy from renewable sources by the end of the decade and 100% within 30 years.